Who is the coaching hero at your club? Is it about time they were properley recognised for their invaluble work? 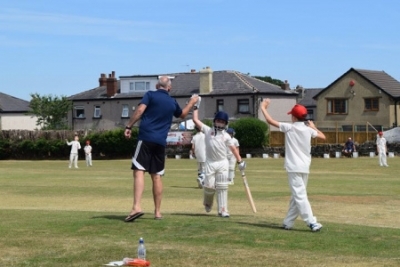 The ECB want to hear from you about the coach you think is worthy of this prestigious award. Please nominate them here. Just a reminder that the meeting is this Wednesday, 17th April at Blackley C.C. 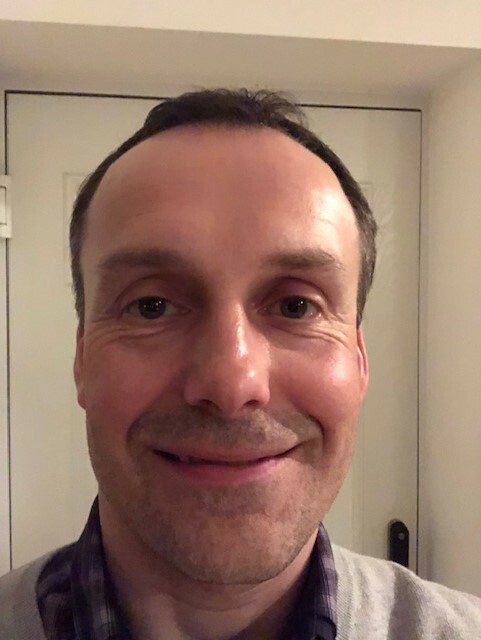 Please may we also remind you to bring your groundsman along for the special presentation by Richard Wilkinson (N. Yorks CDM) on the newly formed Pitch Advisory Ground Services (PAGS), which is an ECB/ YCB iniative. Please be aware that the closure of the A6026 Stainland Road from Calder & Hebble Junction to West Vale & Greetland may add additional time to your journey. 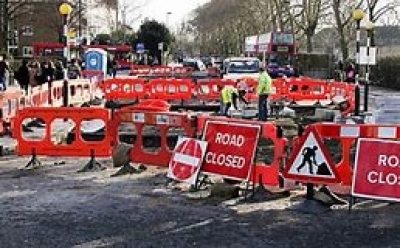 For those who are not aware this road closure will affect the A6026 Stainland Road from Calder & Hebble Junction to West Vale & Greetland for ten weeks beginning 15th, April. Traffic will be restricted to one way only for the period. Traffic going to West Vale & Greetland, from Halifax, Sowerby Bridge and the valleys, will have to go via Elland or over the tops via Norland. Whilst this will impact travellers to Greetland mostly, it will also affect those who use this as a short-cut to Blackley, Stainland etc. This will cause problems for people attending the CCDG meeting this week so please allow plenty of time to get to Blackley. Chaos is therefore promised in Elland and the Elland-Greetland roads as this is a busy link already. 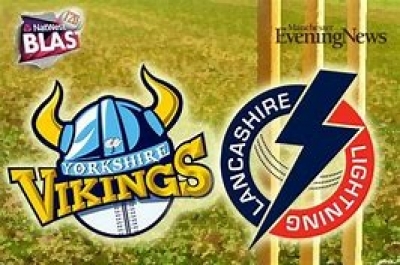 On Easter Sunday Yorkshire Vikings play Lancashire Lightning at Headingley and children can get in for £1.